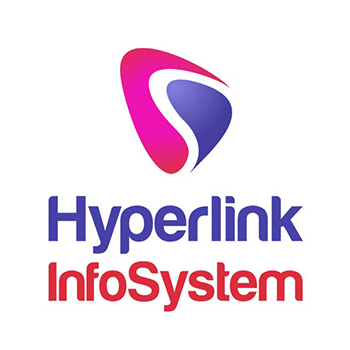 Hyperlink InfoSystem assures their clients to define the apps for their formulated business ideas. Customized apps created by them, always arrive with the finest and superlative features with respect to that particular business vertical. 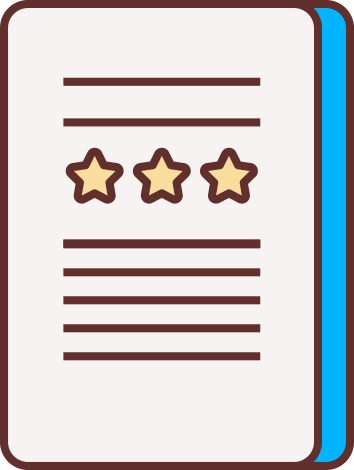 Their data & research guide them to develop applications that meet your user’s requirements. A company uses skilled & professional development team that is growing when it happens to the release of an unbeatable solution. Hyperlink InfoSystem has unique strategies for startups and has established a track record to deliver large size enterprise solutions over the globe. They think to provide products that are really useful to the people. 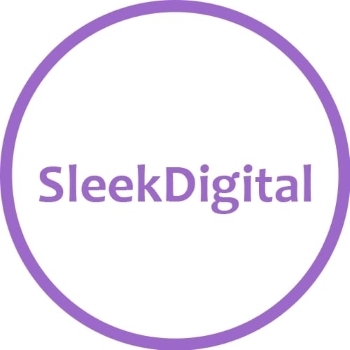 SleekDigital is an app development company in Singapore building ROI-Driven Mobile Apps. We are focused on Enterprise App Development and Enterprise Sytems aiming to bring businesses forward with mobile app strategies. Despite being relatively new in the market, we have gotten clients like Singtel and Mercedes Singapore. We focus on app development as we believe that is where the market will be in the near future. We genuinely believe that mobile apps have the power to change the way businesses operate and how people live. We will be improving our innovation in proposing tech for businesses, along with UX design as we believe UX brings about the best ROI for business. We have worked over a decade with more than 3000+ small companies, individuals, large companies, vendors to scale-up their businesses since 2007, give society an unparalleled level of knowledge and service across a diverse range of industries and markets. They are a group with versatility and variety of high-quality talent. They work every day to provide unique iOS & Android Apps and grow to become one of the best app developers globally. They have built dozens of mobile apps for famous businesses & startups that have been successful in the market. They take full responsibility for the project & enhance the idea if needed as they go deep into development. They work hard & break their ends to make products that they believe in, products that help people, products that survive you. They have strived hard to set up a team of individuals who are different from skills & backgrounds but are united by their view of work. They take their team breath very seriously and they are extremely helpful to have such an enthusiastic team in their company. It is an award-winning full-service digital communications agency, enthusiastic about digital & experts in marketing. They are passionate about digital & experts in marketing. 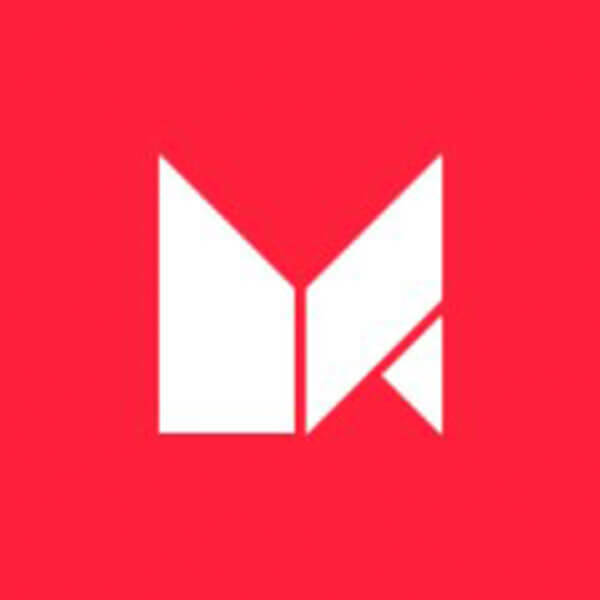 They deliver essential imaginative and economic thinking that joins brands closer to their clients online. They really have parts of coding standards & possible ways to develop. Their focus is on producing solutions for both clients and employees. They focus on raising barriers & friction from the customer and employee journey to re-engineer the whole experience. They have produced & structured their teams around a set of archetypal roles that have developed by providing hundreds of world-class products. They have developed & structured their teams around a set of archetypal roles that have developed by releasing lots of world-class products. They believe in the symbiotic connection between design, development and deep business insight. Genius design, a definite development process, and smart enterprise modeling are the focus elements to develop successful digital goods. 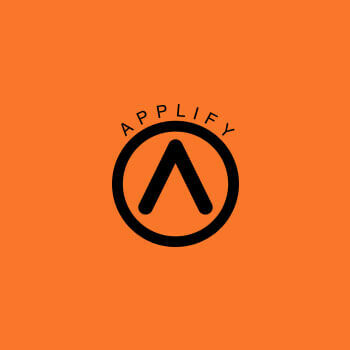 They believe in the exceptional potential of the digital market and love to innovate with their clients and partners. They are a really global user experience design and development company. 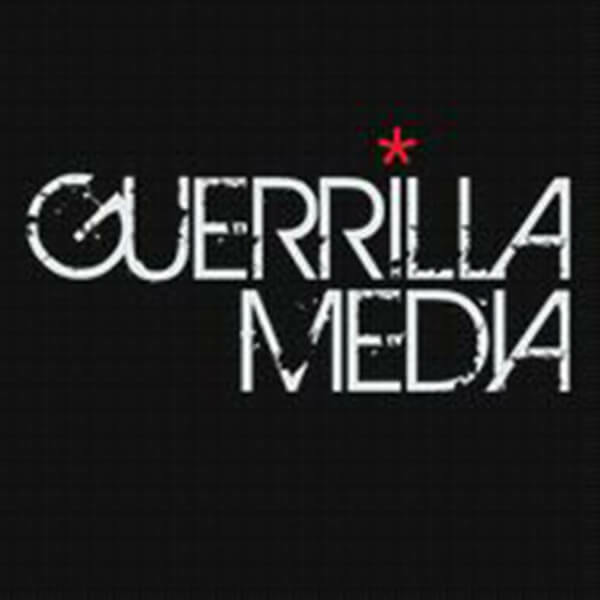 Guerrilla Media is a mobile app development company. 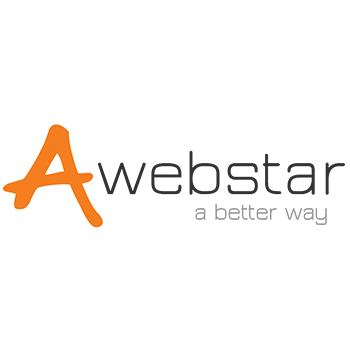 They are a team of digital creatives with wide knowledge in graphic, web & mobile application design & development. They develop awesome applications. 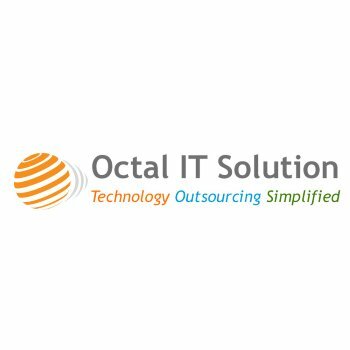 They make turnkey product apps and can also work with you to build customized business solutions based on your requirements.